> Full development environment to design effectively a user interface matching your technologies. > SDK including complete documentation to help you transfer and integrate the technology from your intellectual property easily. 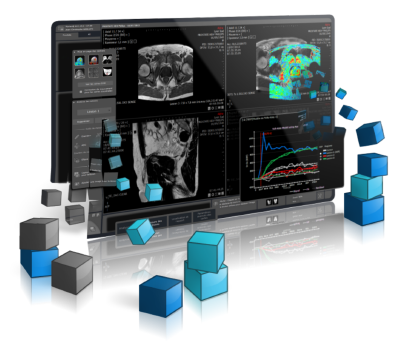 > Take advantage from the recognized fully-featured Myrian® platform: DICOM connectivity, display, workflow, standards, etc. > Vendor-neutral and totally open integrable architecture, for a deployment within any type of system (PACS, VNA, RIS…) through ZFP, thin or thick client including standalone system. 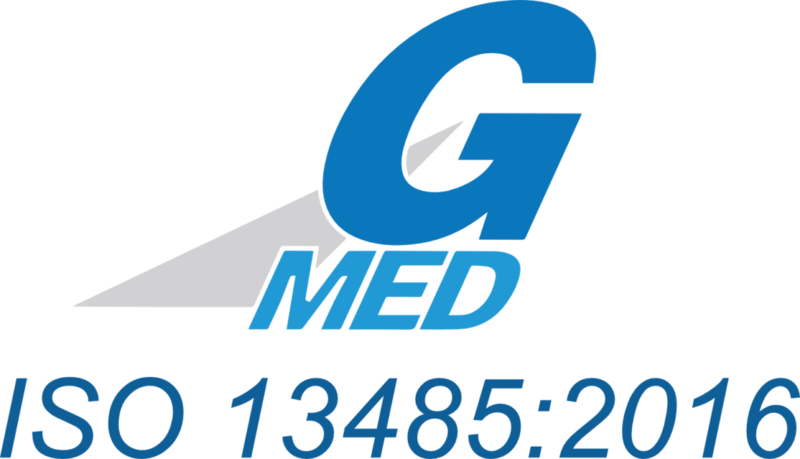 > Powerful industrial platform in compliance with medical device regulatory requirements: save valuable time for go-to-market and distribution. bring your R&D work to the clinical world. > A tool for your intellectual property valuation and distribution whether to your clinicians or as part of funded clinical projects. > Ready-for-use development environment, to easily design a user interface meeting your project requirements. > Immediate access to all Myrian features for your workflow specific needs: DICOM connectivity, display, workflow, standards, etc. No need to recreate them. > Easy industrialization for your work, based on a powerful platform fulfilling medical device regulatory requirements. You want to talk about partnership, let's get in touch. The entire Myrian® product line is based on DICOM standards to guarantee optimal interoperability with modalities, PACS, RIS and other information systems.